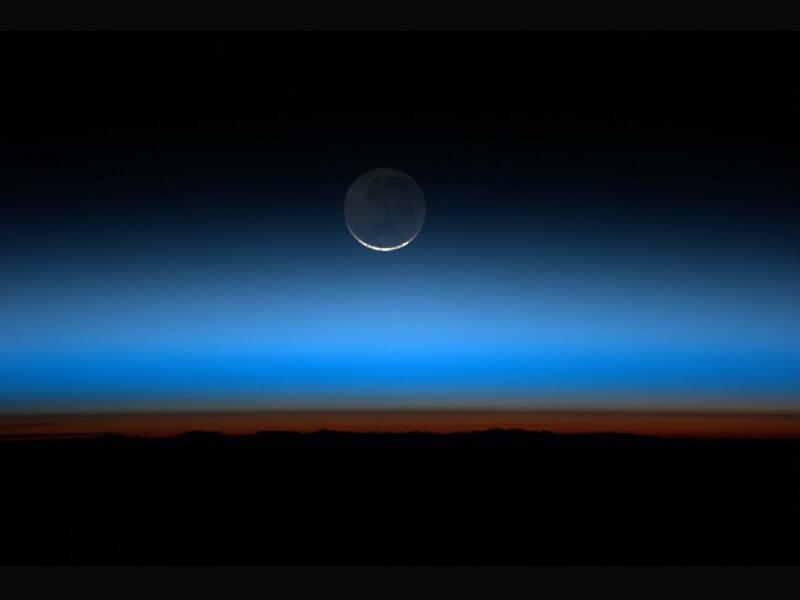 On Sunday, July 31, 2011, when Expedition 28 astronaut Ron Garan aboard the International Space Station looked out his window, this is what he saw: the moon. And, he saw it 16 times. Said Garan, "We had simultaneous sunsets and moonsets." For Garan and the rest of the station crew, this extraordinary event is a daily occurrence. Since the station orbits the Earth every 90 minutes, each day the crew experiences this about 16 times a day.